Multiple handling needs, one solution. 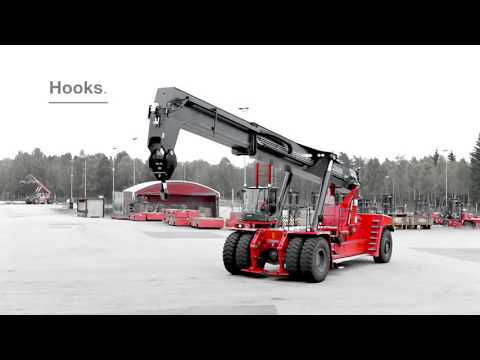 Kalmar reachstackers for intermodal handling give you the power, speed and precision you need for efficient operations. Our flexible equipment solutions are easily adapted to the wide variety of handling tasks common in modern intermodal terminals. 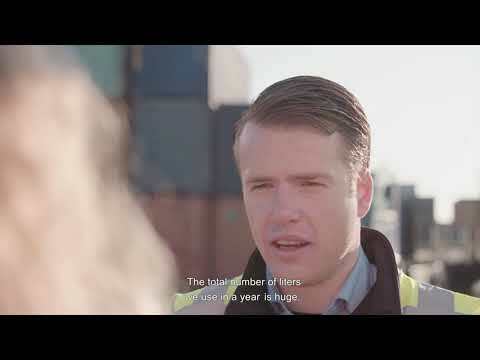 Kalmar's dedicated intermodal technology has proven the right choice for the increasing number of new intermodal terminals in transferring goods from road to rail, barge and other means of transport.